Out of all the writers here at SA Gamer Kyle is the only writer who resides in the city where the mountain is flat along with the coldest water on earth. So when a function takes place in Johannesburg he’s always the one missing out. We had other plans and Kyle managed to attend the event… perhaps not quite in the form you’d expect. Watch this GTA V real-life parody. It’s awesome! Remember the R6299 local Xbox One price? 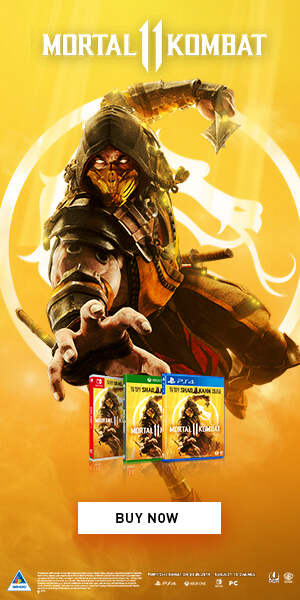 It comes with games if you pre-order!